I’m excited to be joining my Etsy Team – London Local for the annual Etsy Made Local Christmas market! This year it will be held at the Tooting Tram and Social in Tooting Broadway, South London. 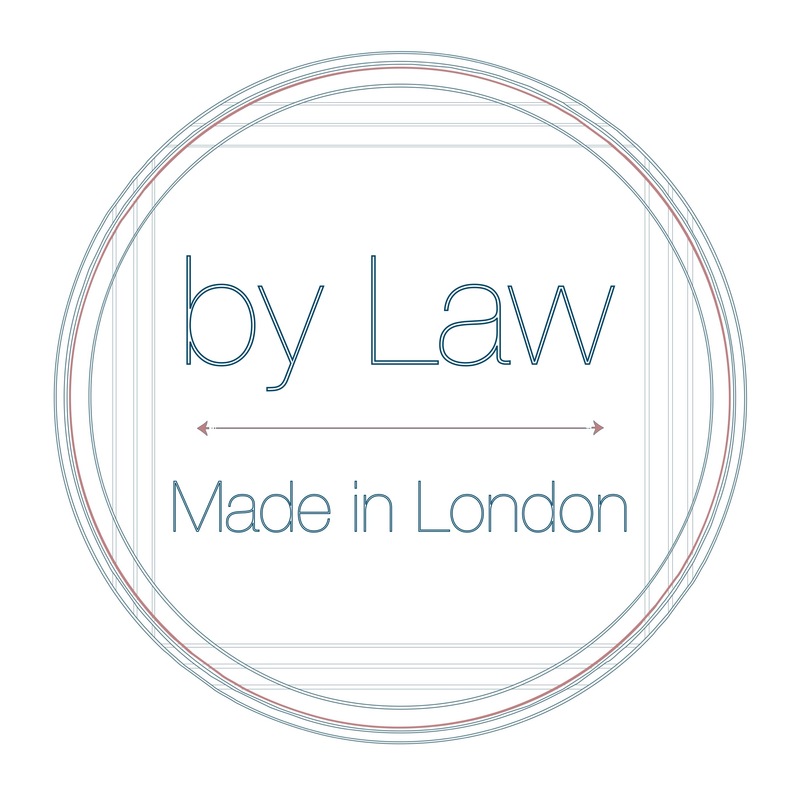 If you’re an Etsy seller based in London check out London Local, great support and networking with other sellers.